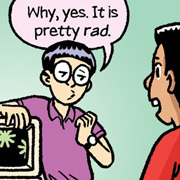 An early lesson in empathy inspired Gene Luen Yang. In an original comic for School Library Journal, the National Ambassador for Young People's Literature depicts the inspiration for his Reading Without Walls program. 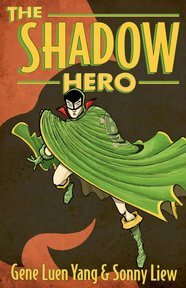 This sequel and the first book are essential for any graphic novel collection and libraries where kids are interested in coding.